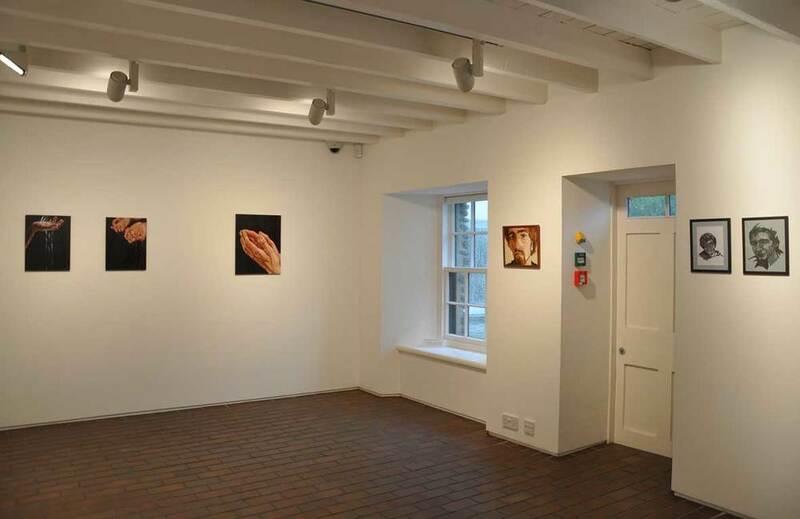 This exhibition celebrates the work of young artists who have received their secondary education in Orkney and have gone on to graduate with degree awards in art and design from art schools and colleges throughout the UK. 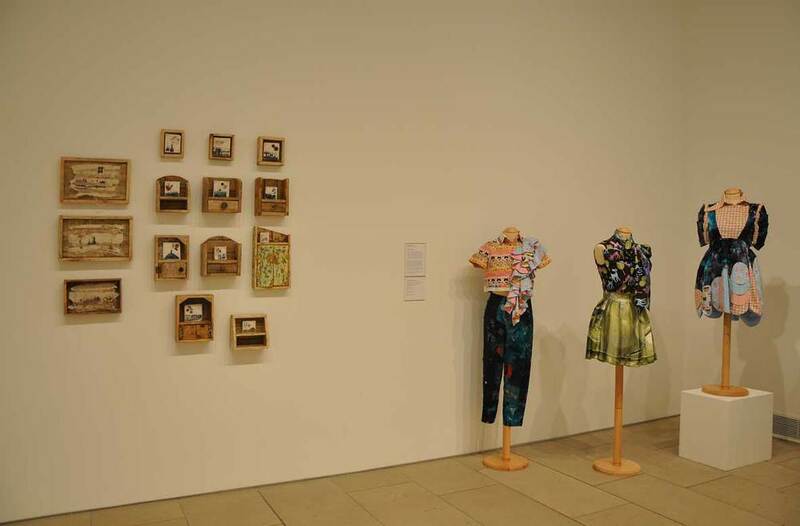 New Ground brings together a wide variety of media, including: drawing & painting; illustration; film; photography; jewellery; fashion & textiles; furniture and sculptural works. 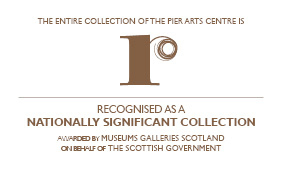 The exhibition reflects the talent that is fostered and supported in Orkney, both within the formal education system and through engagement with the wider local artistic and cultural community. 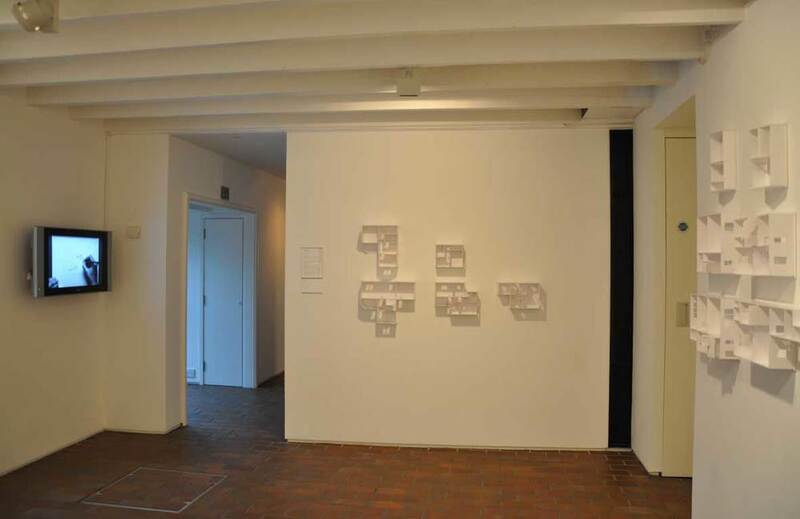 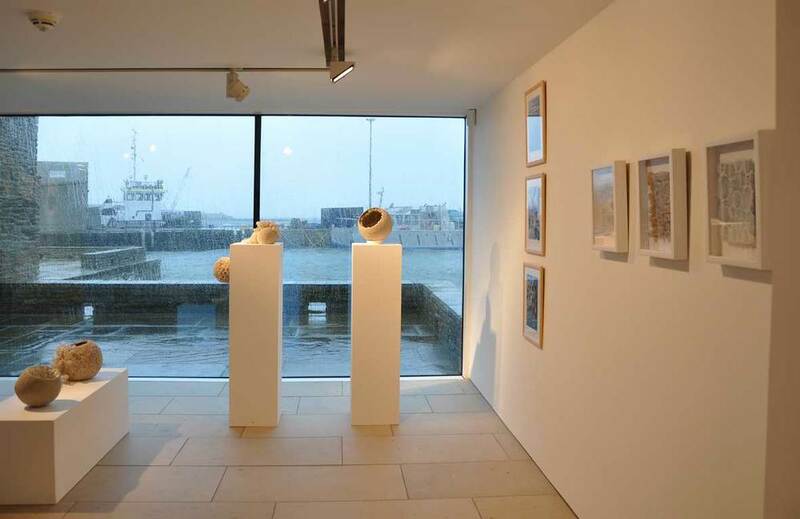 Since opening in 1979, the Pier Arts Centre has regularly featured the work of Orkney’s young artists in a series of exhibitions dedicated to showcasing the work of recent graduates.